Virgin Limited Edition, is a unique collection of destination retreats & luxury hotels located in some of the most amazing settings to be found in the world, all hand selected by founder and owner Sir Richard Branson. 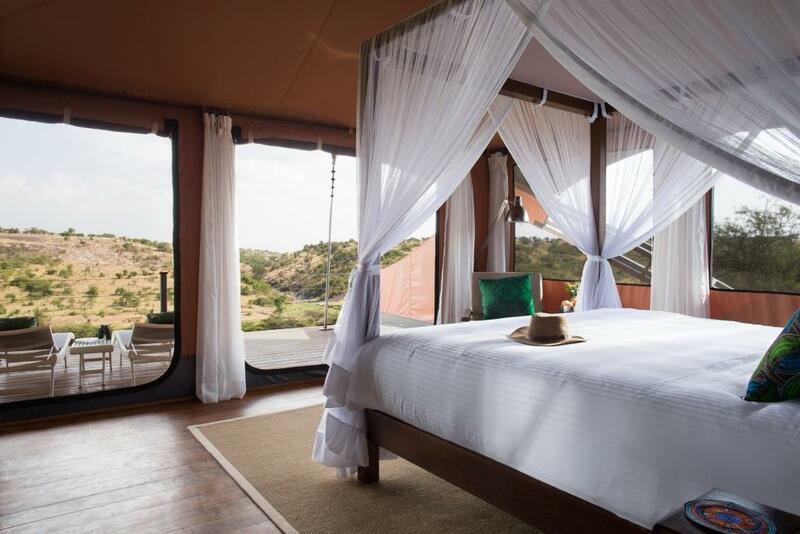 Set in the pristine African bush of Kenya, is Mahali Mzuri, a tented camp which is positioned within the Maasai Mara ecosystem, which has a front row view of abundant game in the area, and in the path of the breath taking annual Great Migration. The best way to arrive to the camp is by plane from the city’s Wilson Airport, serving domestic destinations within Kenya. The hotel can arrange transfers between the international and domestic airports for you. Both scheduled and charter airlines operate from Wilson Airport, and flights to the region take approximately 1 hour. 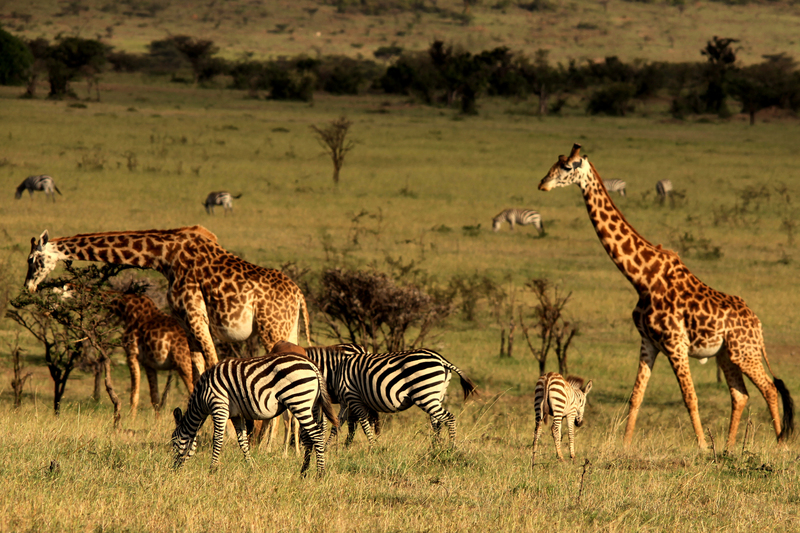 There are two airstrips close to Mahali Mzuri - the first is the Olare Orok airstrip which is the smaller of the two airstrips and is approximately a 25 minute drive from the camp. 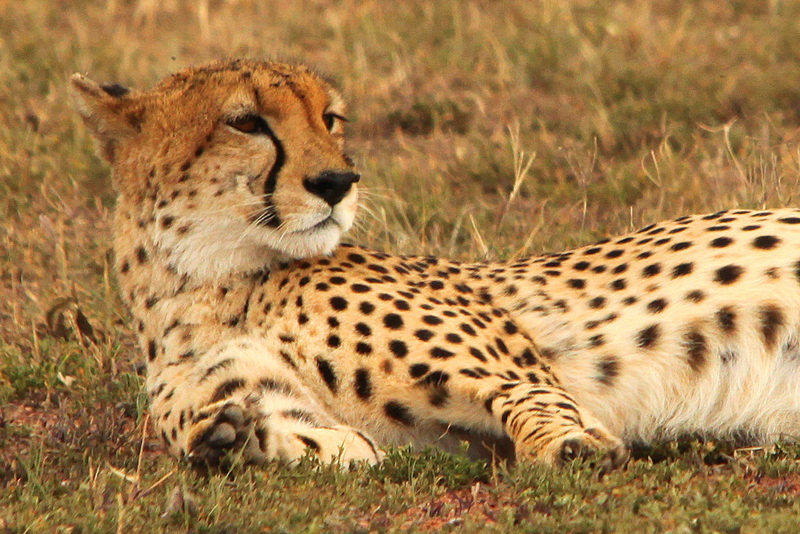 The second is the Mara North airstrip, where the journey by vehicle to the camp is approximately one hour’s drive. 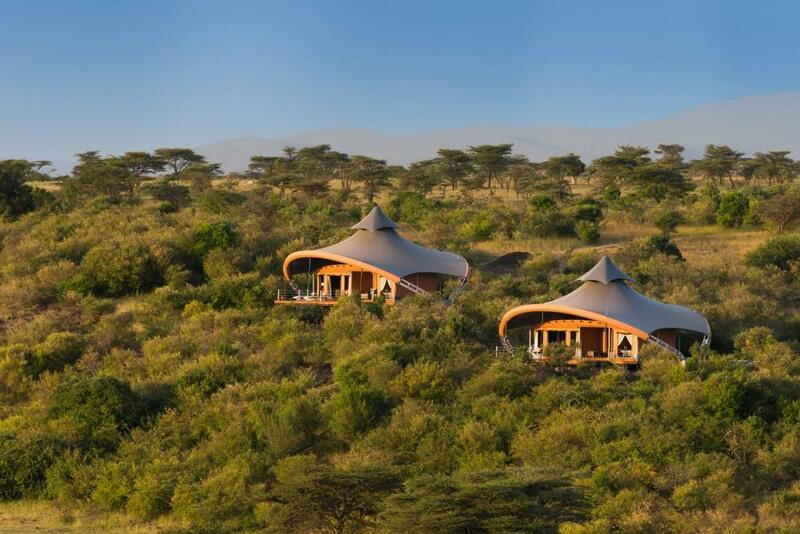 Mahali Mzuri has 12 unique tented suites, sleeping a maximum of 24 guests at any given time. The tents are perched on a ridge looking over the valley with a distinctive design adapted to the local climate and terrain. There are six tents on either side of the Main Tent, each accessible by a shared walkway, the furthest of which is approximately a five minute walk from the Main Tent. Ten of the 12 tents are designed to sleep two adults and can be split into twin beds. The remaining two tents include an enclosed sitting area with fold-out sofa beds. 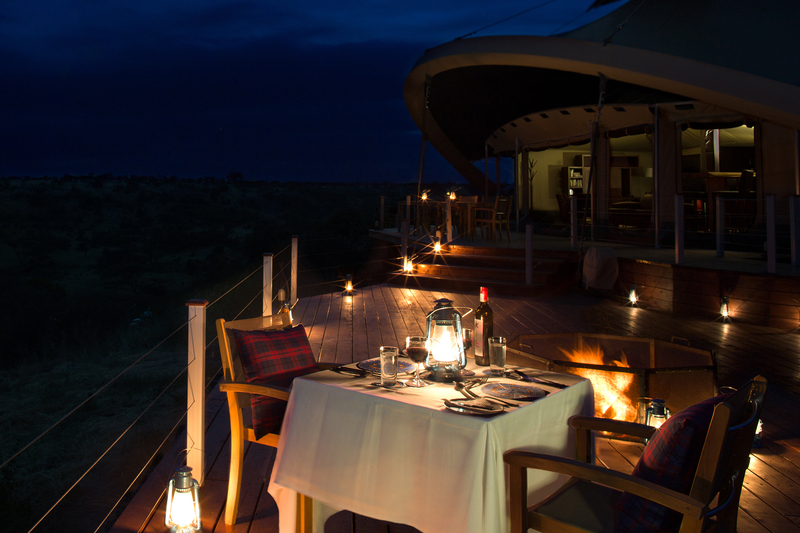 Mahali Mzuri can accommodate group bookings, as well as individual experiences. 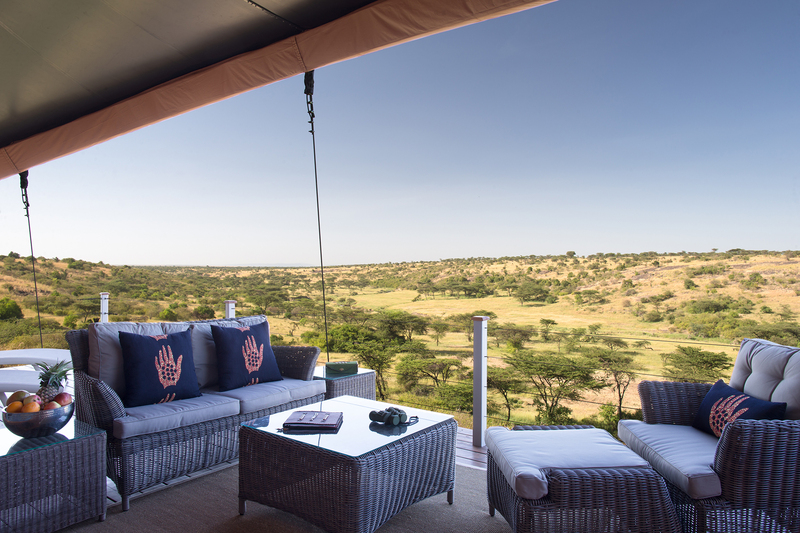 Game viewing opportunities are available from both the decks in the camp and on the twice daily game drives in the morning and evening. 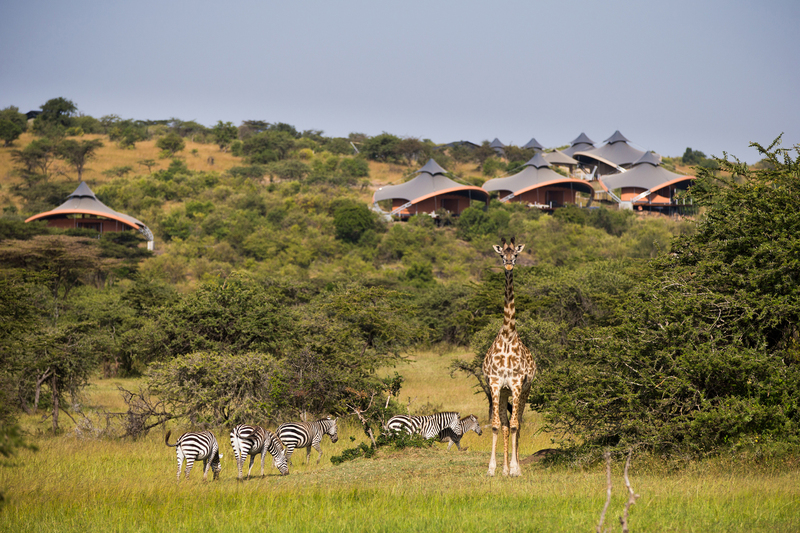 The majority of the team at Mahali Mzuri are from the local Maasai tribe, who can take you to local villages, and excursions through the conservancy - for a truly authentic experience unlike no other. 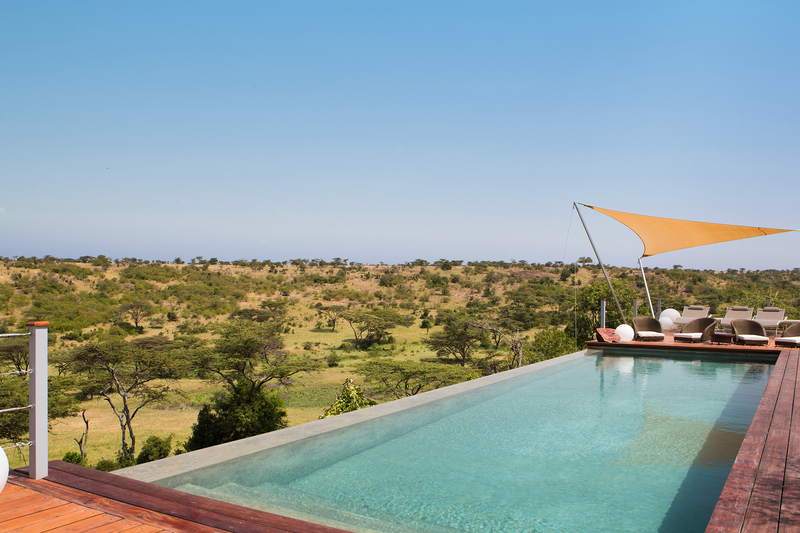 Back at the camp guests can take a dip in the outdoor infinity pool and soak in the views. Guests are also encouraged to spend time looking out on the deck with a pair of binoculars, or just relax with a drink by the bar. The great thing about this beautiful retreat is not only the authentic, unique experience, but also what’s included in your stay…which is just about everything! 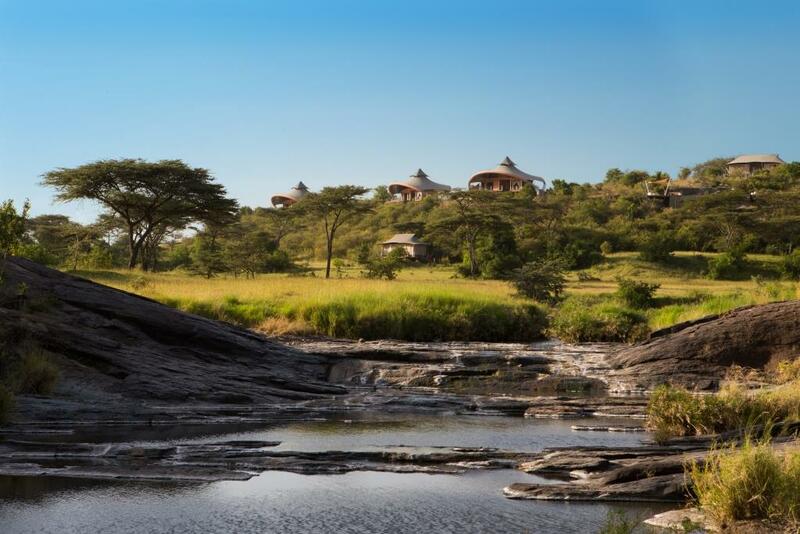 Get in contact with us if you'd like to visit this beautiful, unique retreat in Kenya for the experience of a life time! You can connect with us via email or by selecting the 'contact us' button. You can also speak with us by calling us at 604-736-7447!